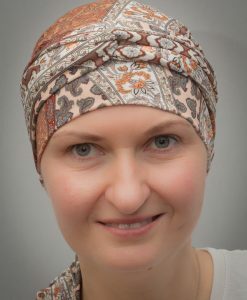 Head scarves, turbans and hats for cancer, chemo and alopecia patients. 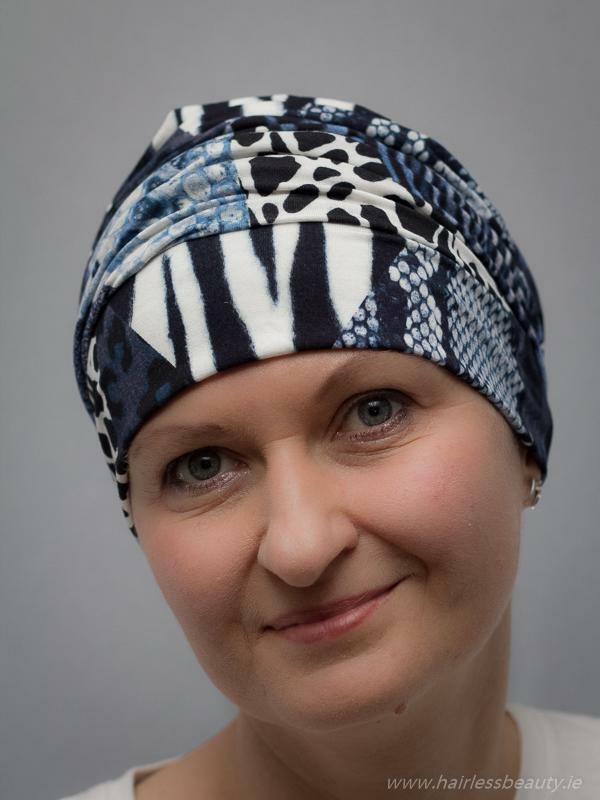 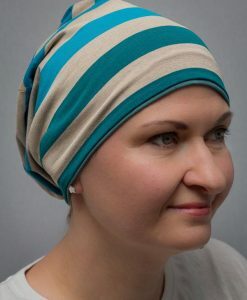 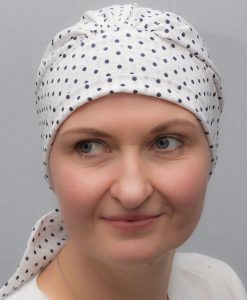 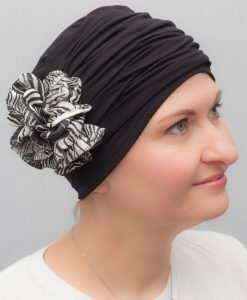 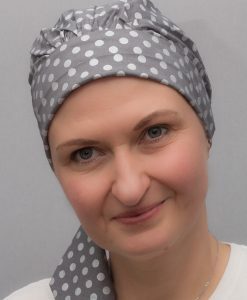 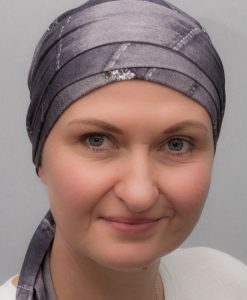 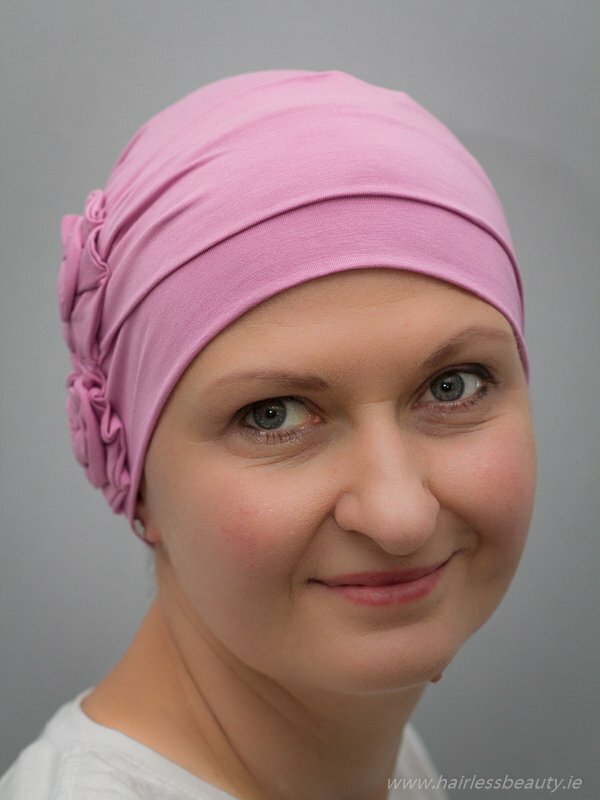 Our chemo hats, scarves and turbans are attractive, elegant and stylish headwear for cancer patients coping with hair loss. 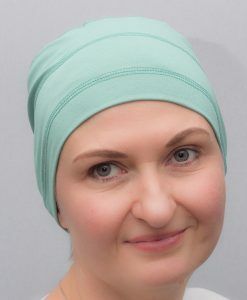 They lightweight, soft, breathable and comfortable and are particularly recommended for those undergoing chemotherapy treatment. 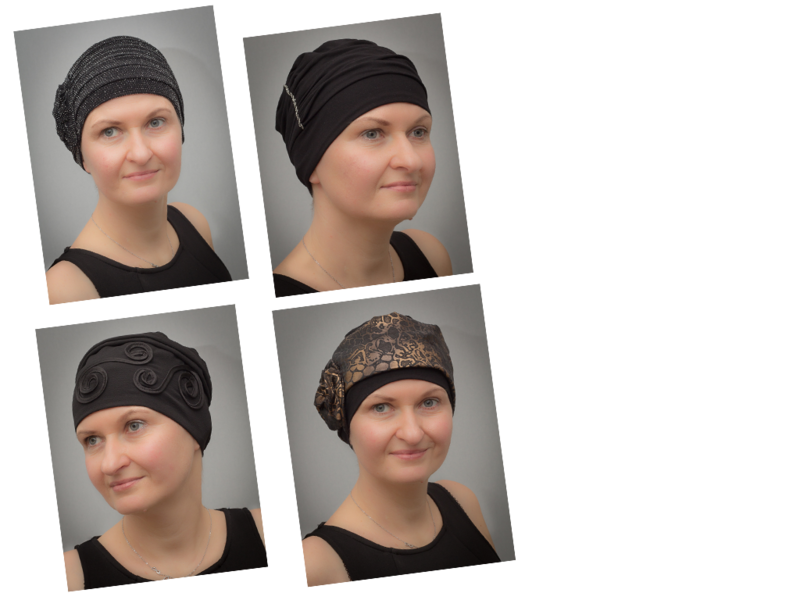 We offer hair loss scarves and hats which are made from both 95% cotton and 5% lycra for a perfect fit. 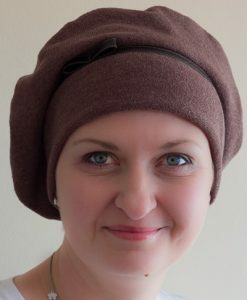 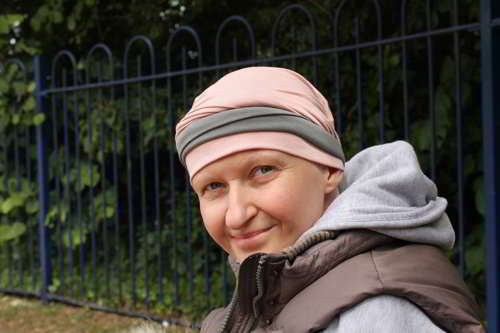 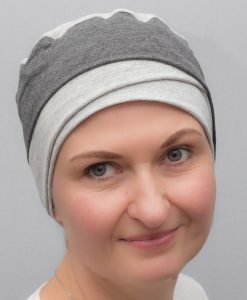 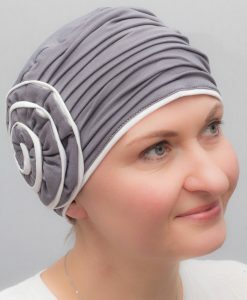 We also offer very popular, eco-friendly stylish chemo hats made from soft and extremely lightweight original 100% bamboo fabric. 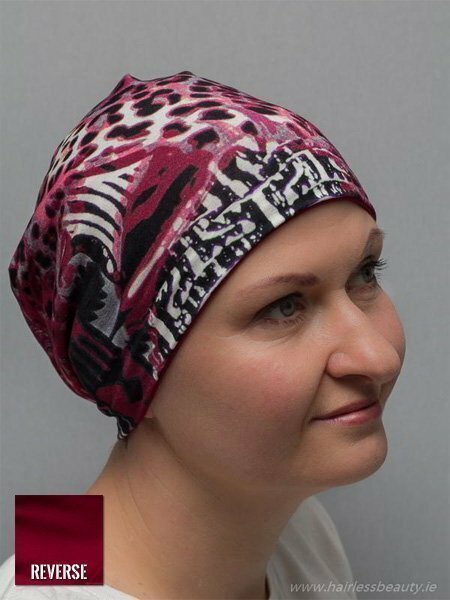 Here you will find a vast selection of colours, a huge range of fashionable models ideal for any use. 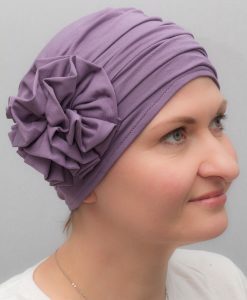 Our headscarves and turbans are trendy, practical and affordable alternative to wigs. 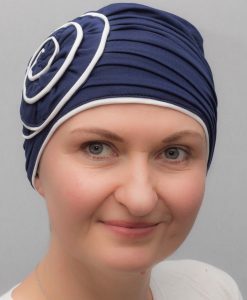 Christmas 2014 was for me, and my husband Tom, an uneasy time. 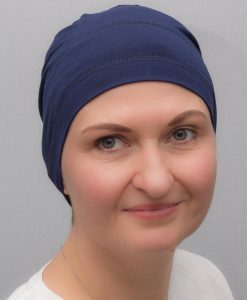 A big workload, a lot of stress at work and physical weakness were causing some sort of discomfort both on physical and psychological levels. 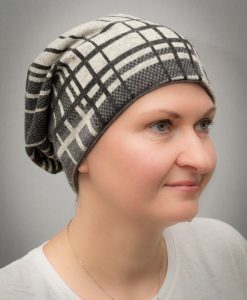 It was like something was waiting to happen. 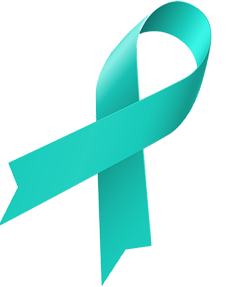 Physically I thought I had an excuse. 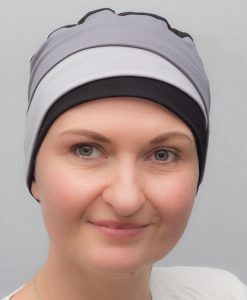 I was waiting for a procedure to remove my gallbladder and I was blaming that for my lack of appetite, constant bloating and some weight loss.